A rectangular moat, a wide ditch usually surrounding a building, marks the probable site of Bentley Manor House. 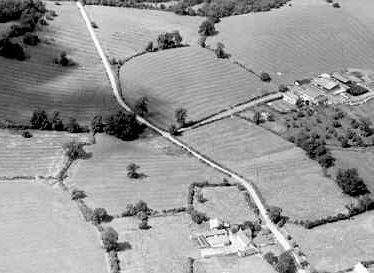 The site is located 330m south west of School Farm, is of Medieval origin, and survives as an earthwork. 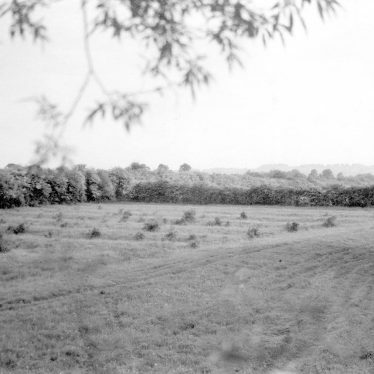 The site of an undated D-shaped enclosure and several short linear features. 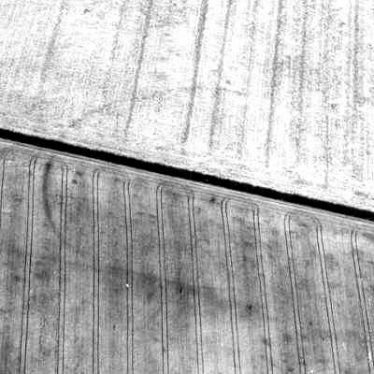 They are visible as a cropmark on aerial photographs. The site is located 950m north east of Weston Hill. Ridge and furrow cultivation in the parish of Clifford Chambers. It is probably of Medieval or Post Medieval date. 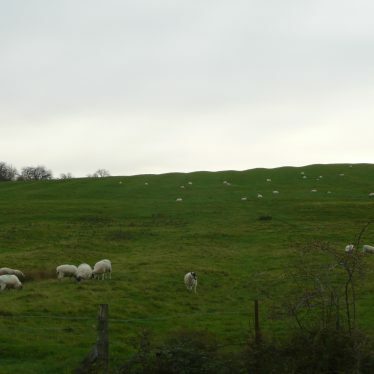 In some areas the ridge and furrow survives as an earthwork. 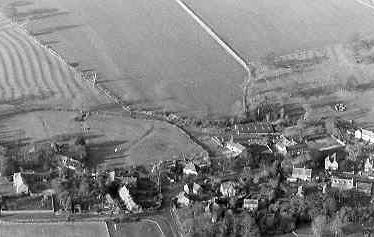 In other areas it is visible on aerial photographs. 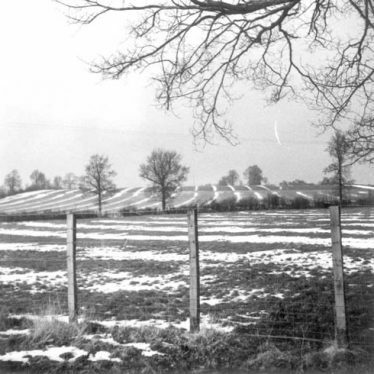 The extent of ridge and furrow in Henley in Arden parish which dates from the Medieval period onwards. 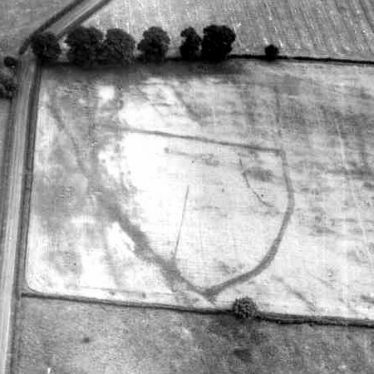 In some areas the ridge and furrow survives as an earthwork, whilst in other areas it is visible on aerial photographs. 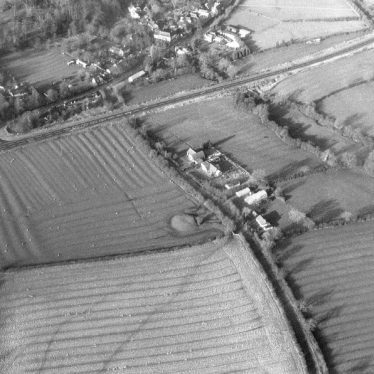 Medieval/Post Medieval ridge and furrow cultivation in Avon Dassett Parish. The remains are visible on aerial photographs. 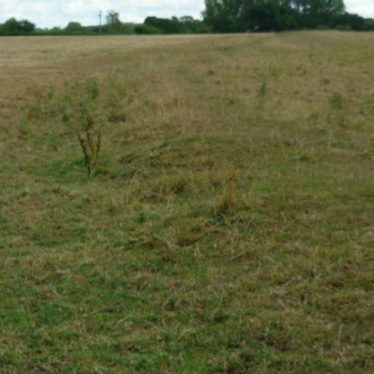 Elsewhere in the parish some remains are visible as earthworks. 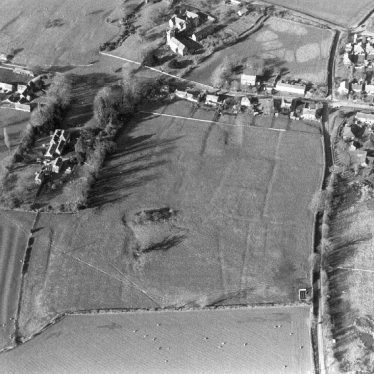 Medieval ridge and furrow cultivation in the parish of Lower and Upper Shuckburgh. The remains are visible as aerial photographs. 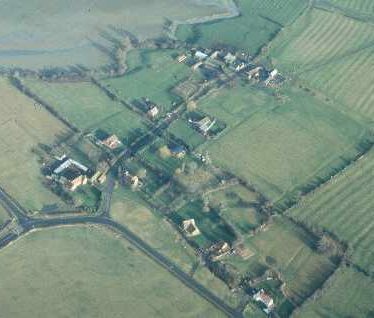 Medieval/Post Medieval ridge and furrow cultivation in Warmington Parish. The remains are visible on aerial photographs. In some areas of the parish the remains survive as earthworks. 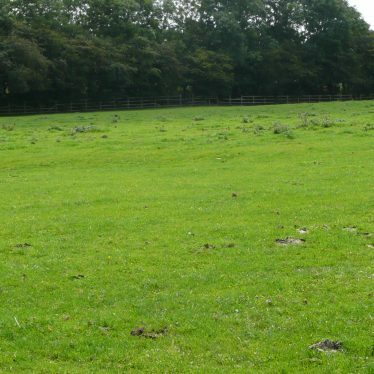 Explore Ridge and Furrow around Warwickshire. This map shows markers for every photo, article, historic site and catalogue record within the Ridge and Furrow category.